I don’t know what your definition of maturity is, but I’m sure you consider yourself mature. 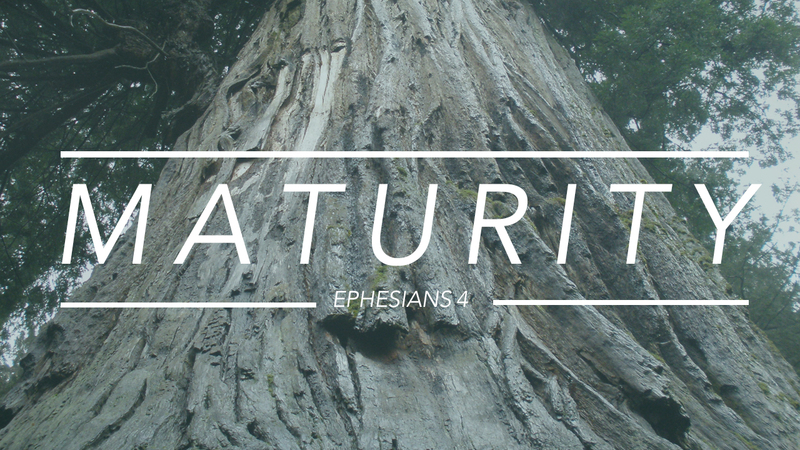 In my current message series called Maturity, we are looking at key verses in Ephesians Chapter Four that helps us define maturity from God’s perspective. Or, listen to them on iTunes. – Maturity is demonstrated in unity. – Maturity is being like Christ. Well, I have a long ways to go to be like Christ. Maturity is not a destination, its a constant ideal to live. I’ll share on this subject again this Sunday (August 3). It’s going to be a great Sunday, with water baptism and Back-to-School prayer. It’s not too late to be baptized, as we will have people doing so in both the 9:00 a.m and 10:45 a.m. service. Let me know if you have any questions about water baptism. To learn more about water baptism now, click here. 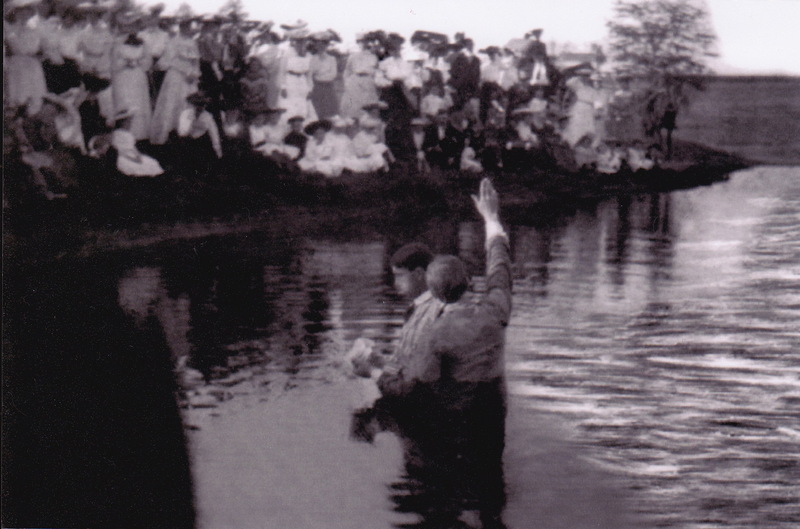 This is a picture I post some years ago of my great-grandfather, Pastor James Tracy McKissick baptizing in a river in the early 20th Century. I never met him, but I’m grateful for the Christian heritage in my ancestory.